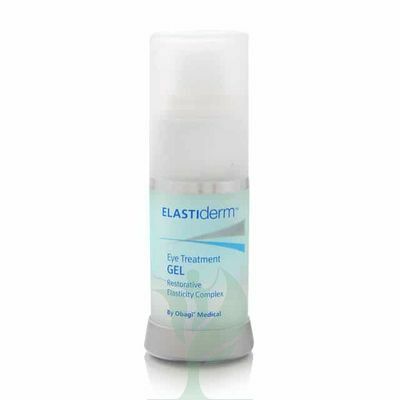 OBAGI MEDICAL ELASTIDERM EYE TREATMENT GEL is a refreshing eye treatment meant for your patients with signs of aging in their eye area or a tired look around their eyes. The OBAGI MEDICAL ELASTIDERM EYE TREATMENT GEL is refreshingly cool, helping to soothe tired, puffy, aging eyes. Clinically proven ingredients in OBAGI MEDICAL ELASTIDERM EYE TREATMENT GEL, like the bi-mineral complex and malonic acid, help to rebuild the skin’s tightness and texture for a smoother look. 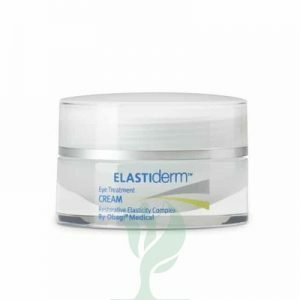 OBAGI MEDICAL ELASTIDERM EYE TREATMENT GEL is designed for your patients who are noticing signs of aging around their eyes, including fine lines, wrinkles, loss of elasticity, dark circles, and puffiness.